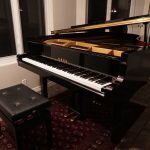 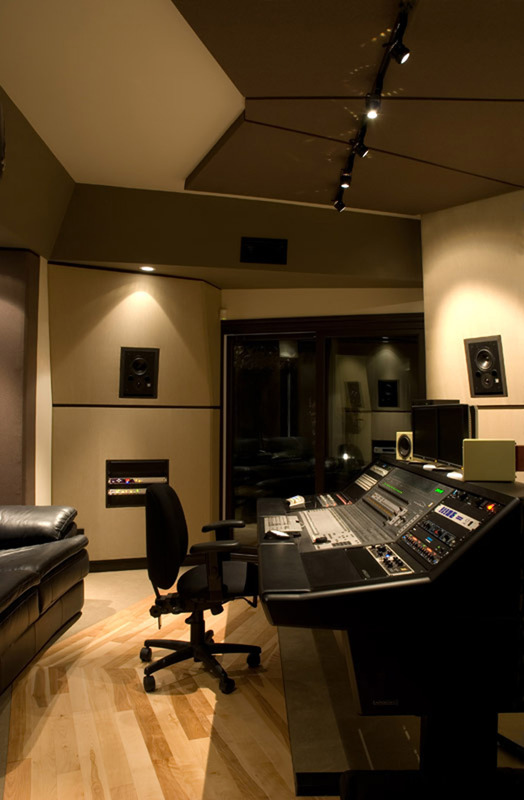 Designed by one of the most prestigious acoustical design firms, Pilchner Schoustal International Inc, the studio rooms are acoustically balanced to allow high quality recordings. 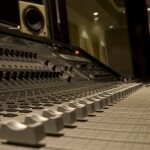 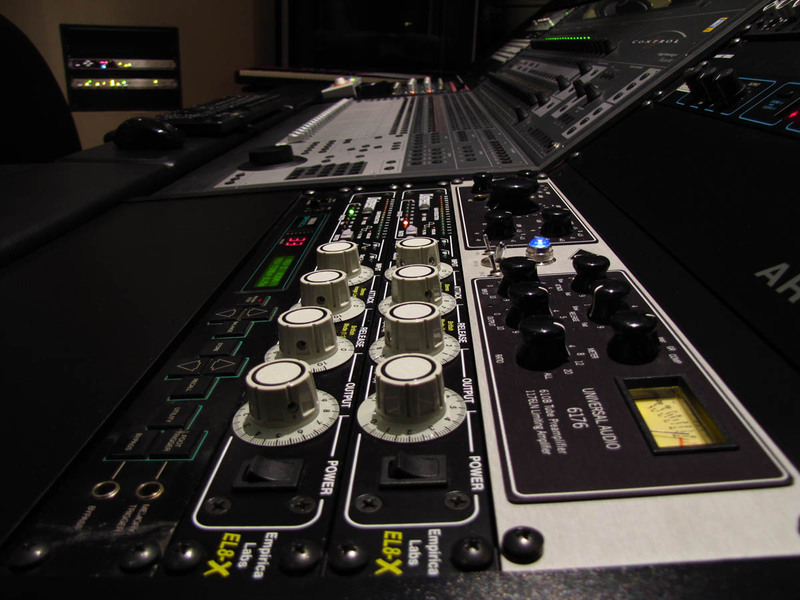 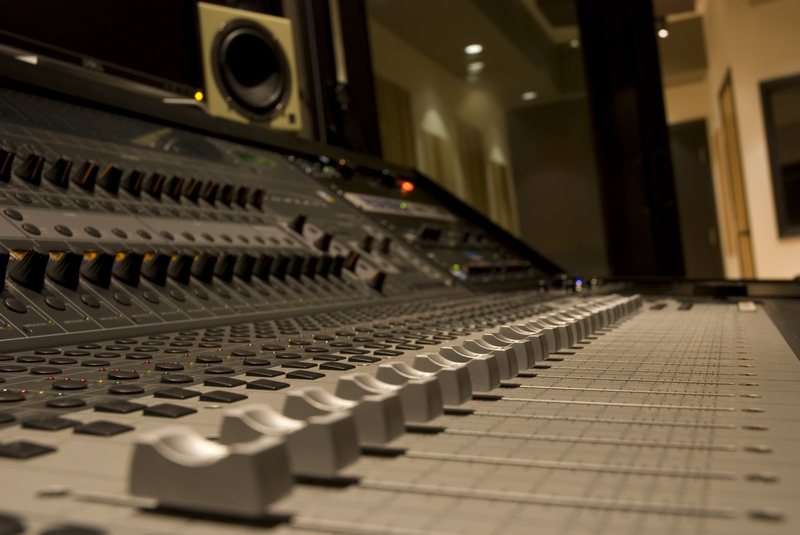 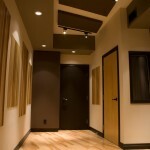 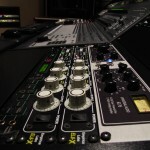 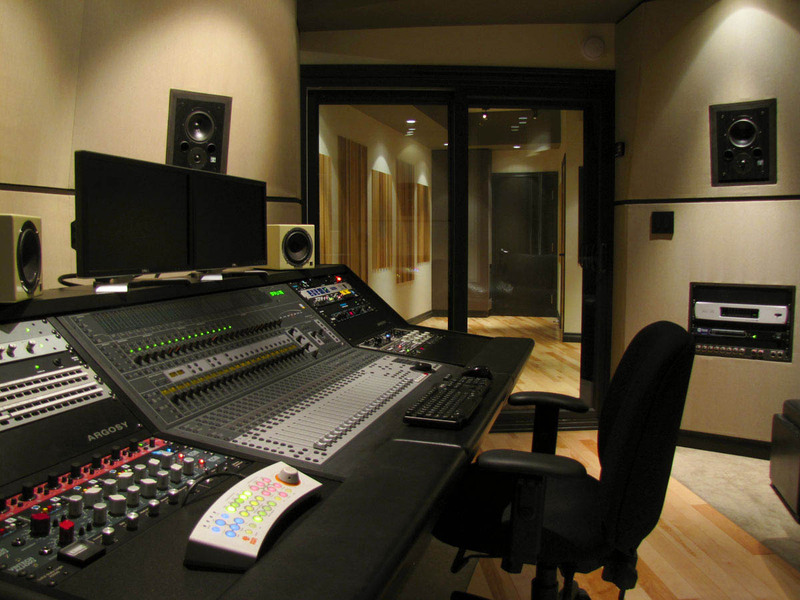 The 19’x9’ MAIN RECORDING ROOM has 10 foot high ceilings and provides neutral acoustics. 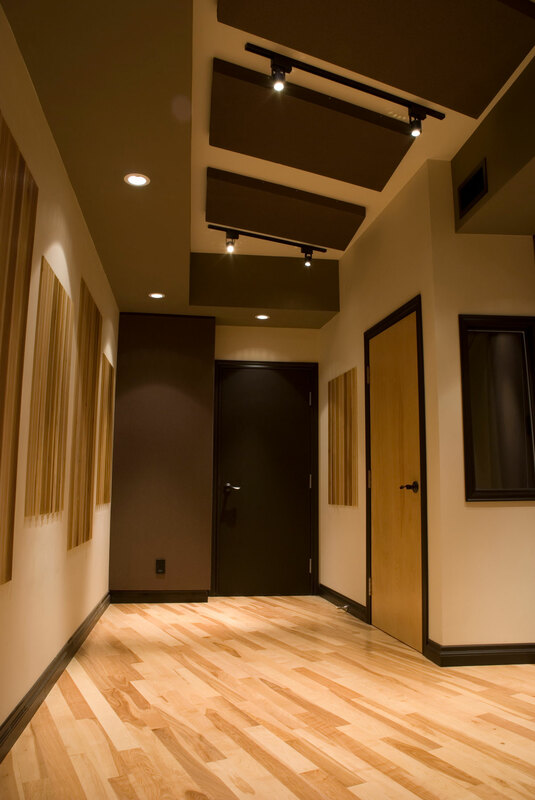 A hard wood floor and some recessed poplar FultterFree® diffusors give the room a natural sound. 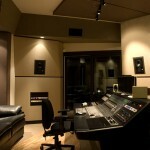 It can hold a drum set and 2 musicians. 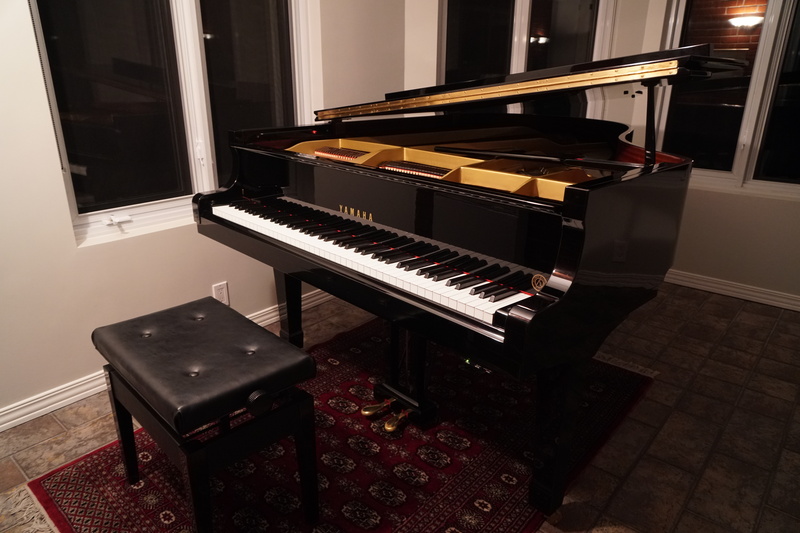 The Yamaha C3 grand piano is in an acoustically treated SOLARIUM. 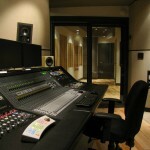 Visual contact with the main room is provided via iPad. 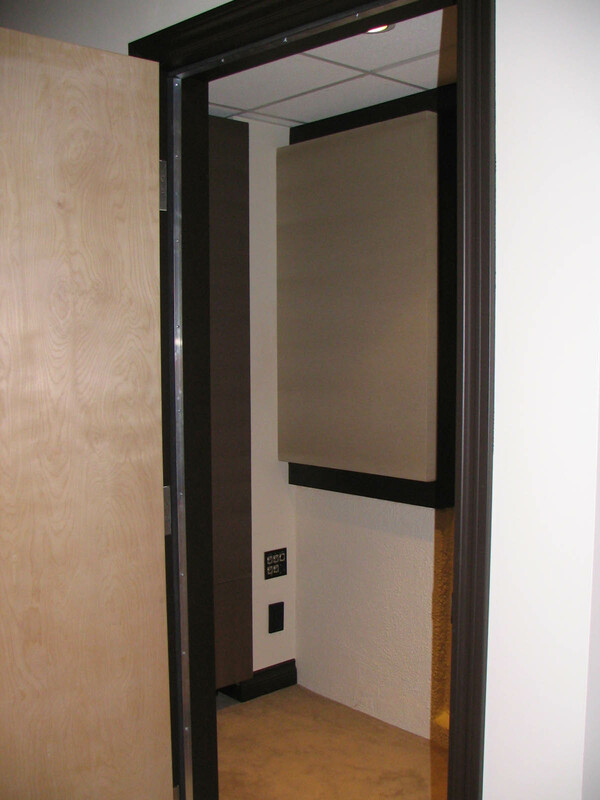 A small INSULATED BOOTH allows the recording of a guitar or bass amplifier while the player is in the control room or main studio room. 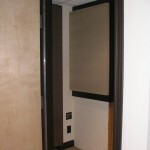 It can also be used as a vocal or instrument booth.